Yes! 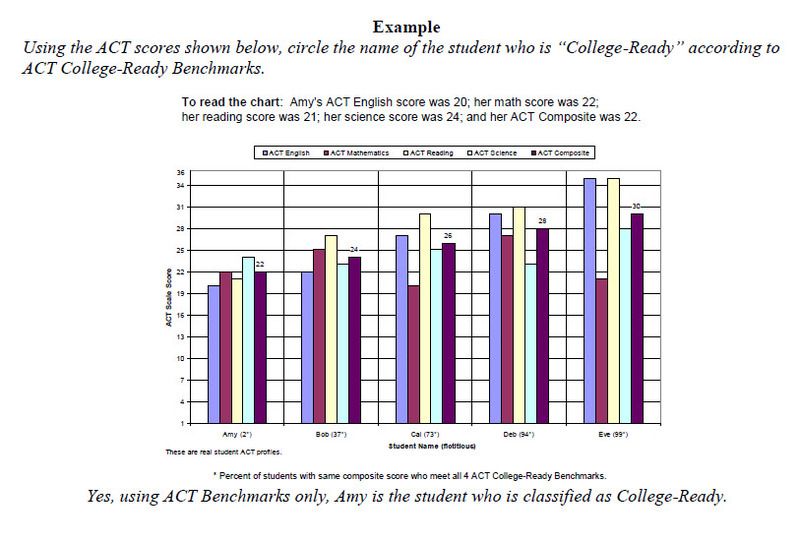 College Readiness doesn’t need to be so deliberately confusing. 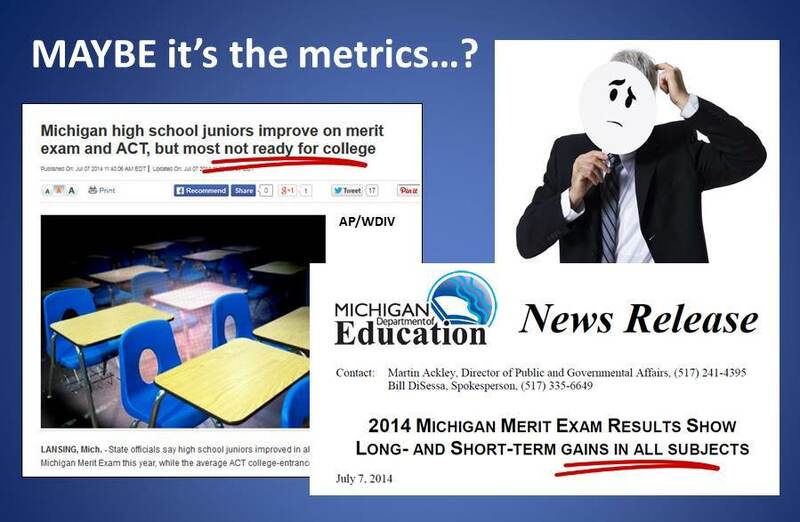 Why are current Michigan benchmarks standing in the way of student success?